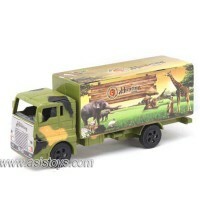 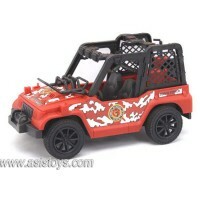 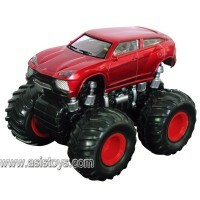 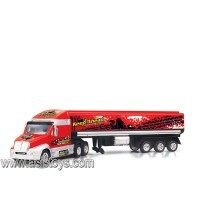 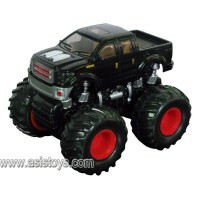 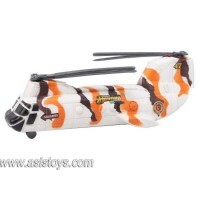 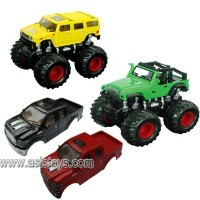 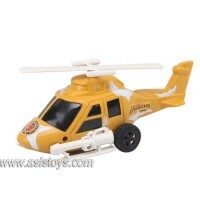 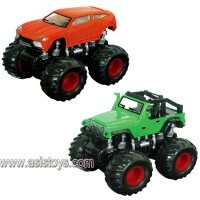 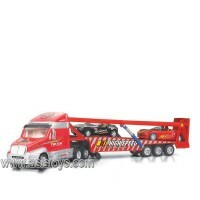 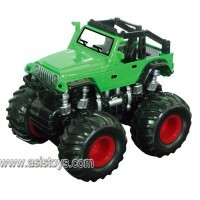 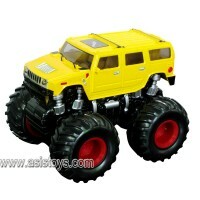 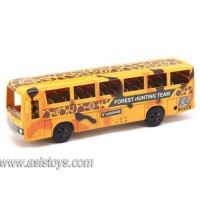 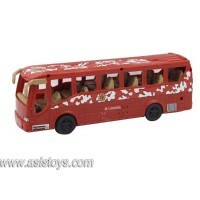 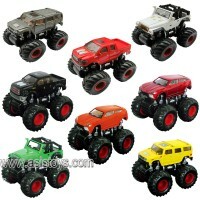 1.With inertial motion,sturdy construction as well as bright colour makes it an attractive to.. 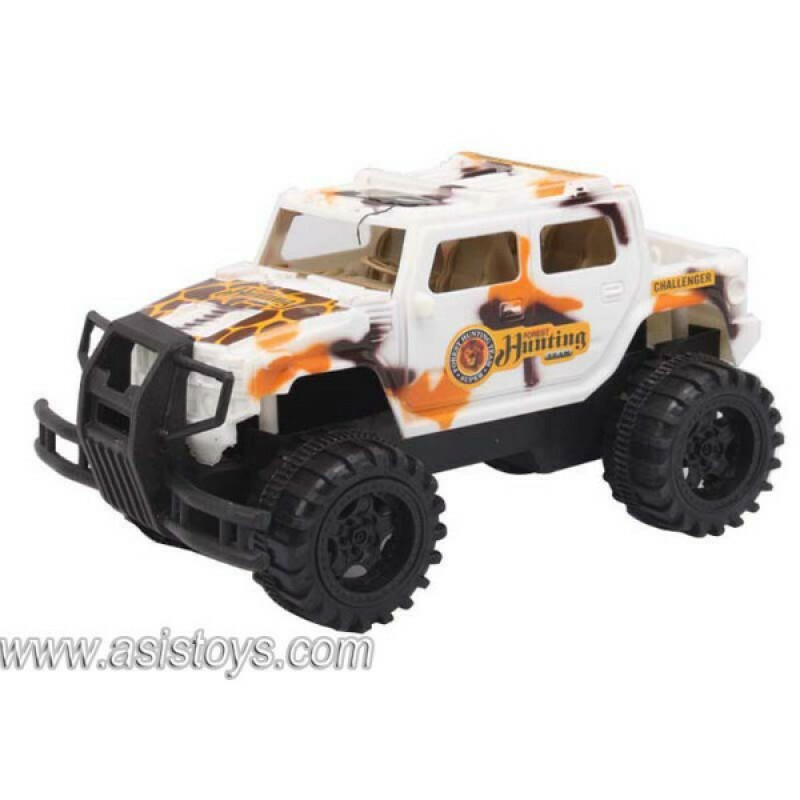 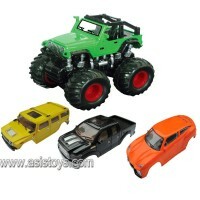 This cross-country friction car is a fun add-on to any childs car collection. 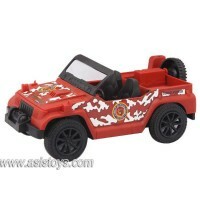 Your child can pret..
1.Super cool design and elaboration,features super stylish fashions; 2.Int..